Designed for Web-Based Customer Relationship Management (CRM) app that would create an easy to use, fast, and minimalistic Application to manage everything about your business. The idea behind choosing “snapget” was getting your business info fast. 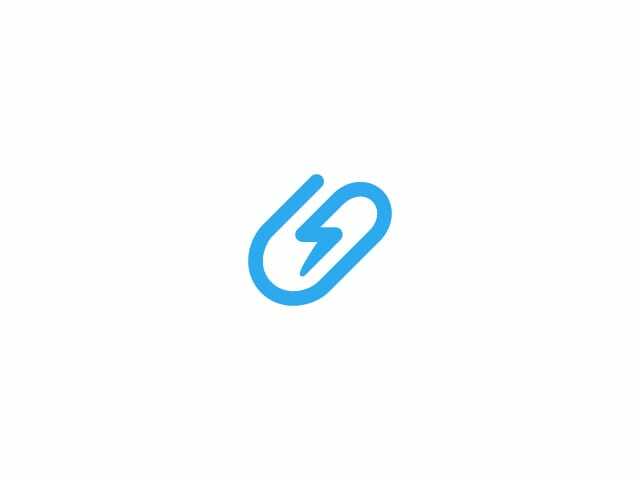 The icon depicts a paperclip with a lightning bolt in the center to suggest speed, and be relevant to business management. 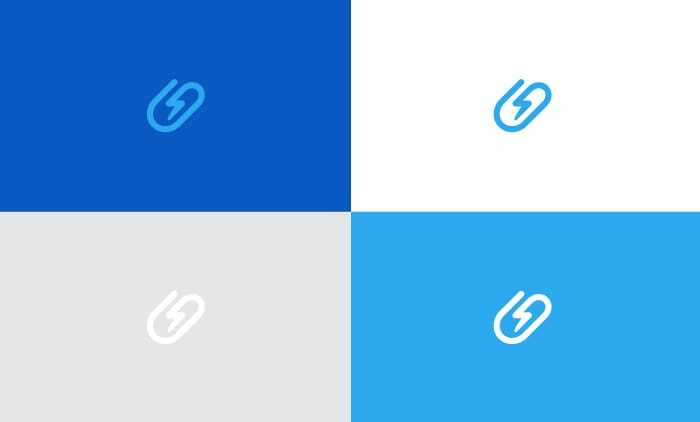 The icon also forms monogram “S-G”.